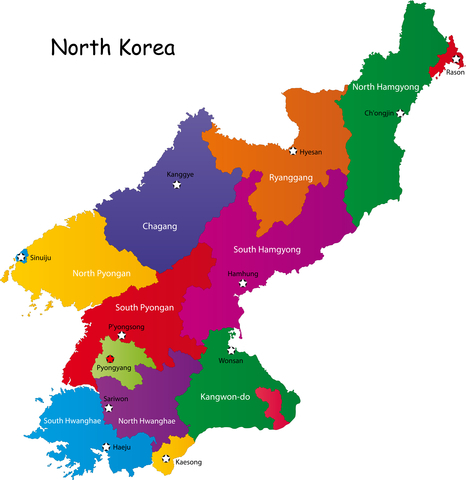 North Korea – Yes You Can Travel There! I’m almost certain that when you think of North Korea, you do not think of going there on tourism. Well you can! There is not a heck of a lot to do there beyond museums and war monuments, but at least you can add it to your bucket list! You can only visit North Korea as a tourist if you are part of a pre-arranged tour group.